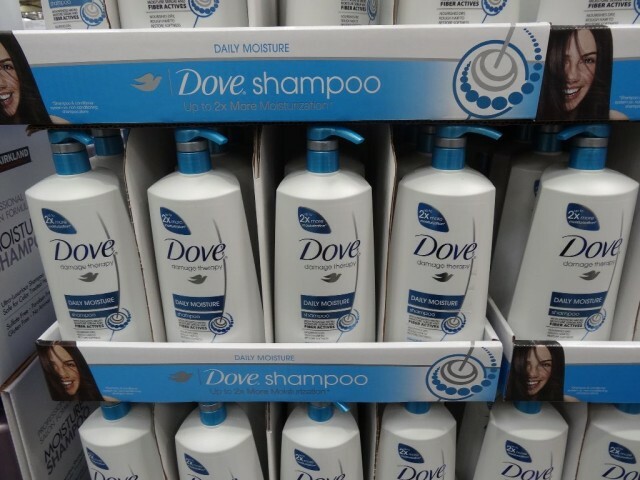 While looking at the Pantene shampoo, we realized that there’s an unadvertised discount for the Dove Shampoo and Conditioner. The Dove Intense Moisturizing Shampoo and Conditioner are available separately in 40 oz bottles. 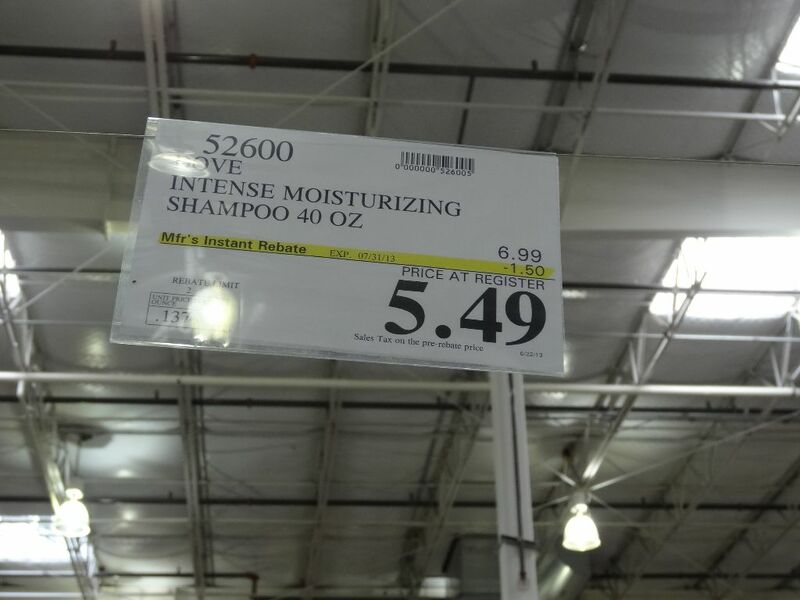 They’re normally priced at $6.99. 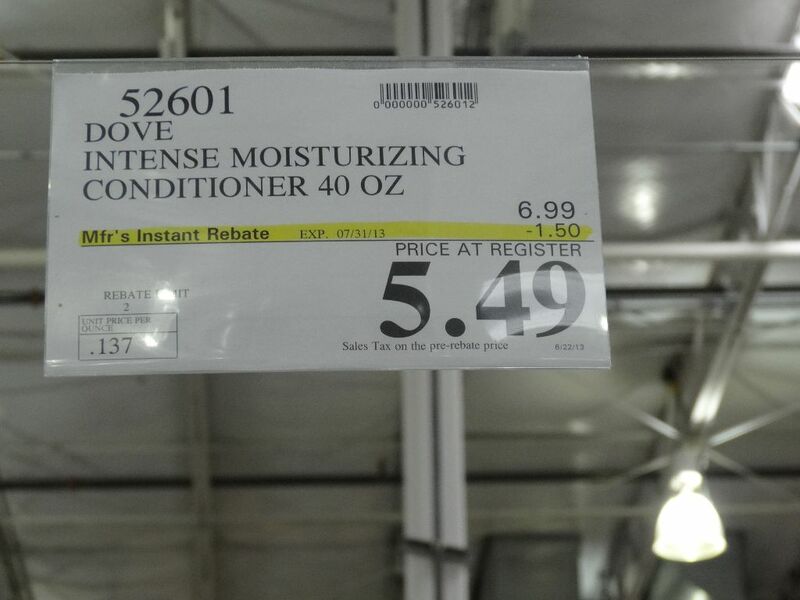 There’s a $1.50 instant rebate which lowers the price to $5.49. 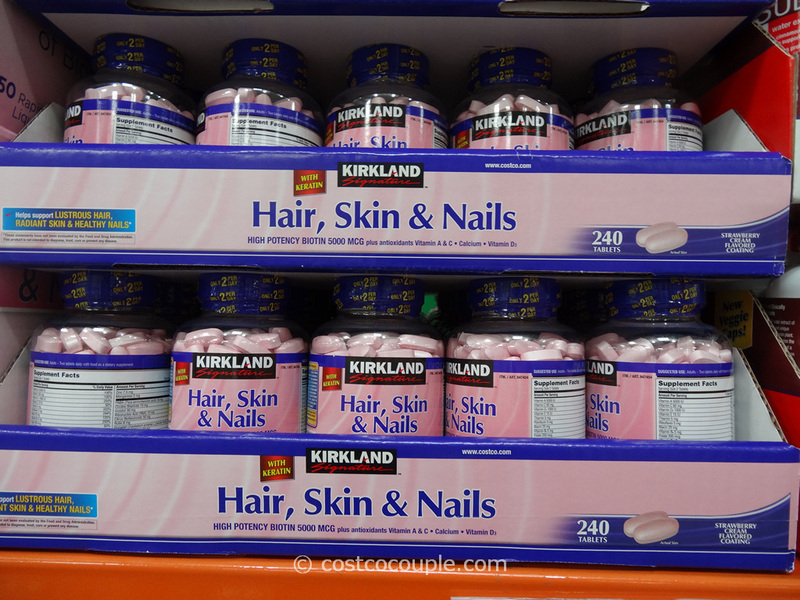 This makes it slightly cheaper than Pantene which is also available in 40 oz bottles, but for $5.99 after July’s coupon. 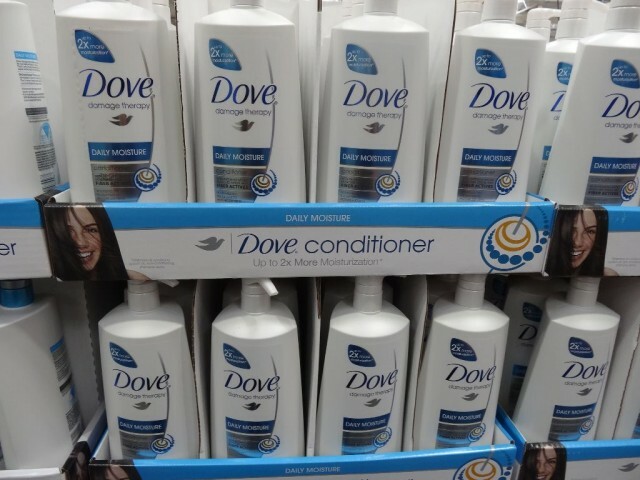 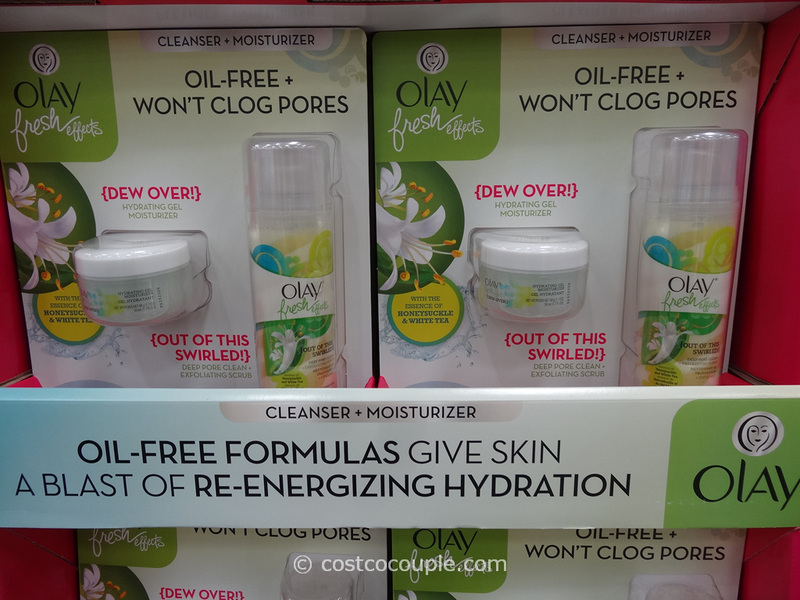 The instant rebate for Dove is available till 07/31/13. 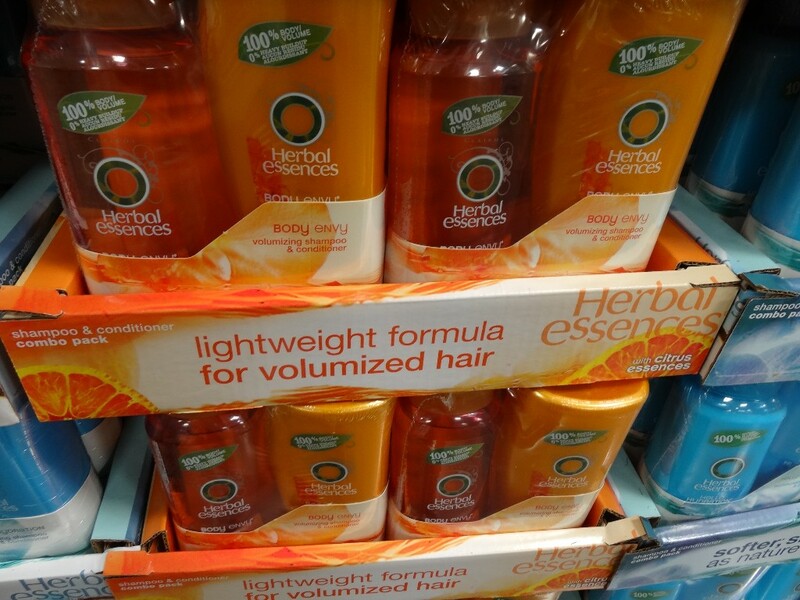 Item number for the shampoo is 52600 and for the conditioner is 52601.